9/11 Truth will either put Donald Trump in the White House, or forever in the dog house. Observer.com just posted an article which read as follows, and then it was scrubbed from the Internet! “Regrettably, the 9/11 Commission, which was established to get to the bottom of that national tragedy, dodged certain key questions” though in fairness to its members the Commission was not allowed to see some important evidence. For want of a complete explanation, conspiracy theories have proliferated about 9/11, promising the “real” story. 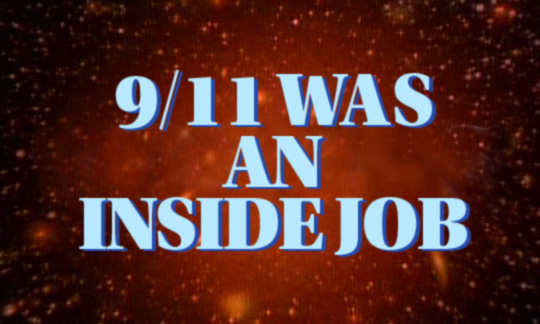 Most of this is toxic silliness, with bizarre Internet theorizing by fools and charlatans about how the Twin Towers were “really” destroyed by persons not in al-Qaeda: Jews, the Pentagon, the Illuminati, or space aliens, depending on your preferred flight of fancy. Such ridiculousness unfortunately obscures the reality that there remain important unanswered questions about the Planes Operation. Now here’s the real problem that Donald Trump has. 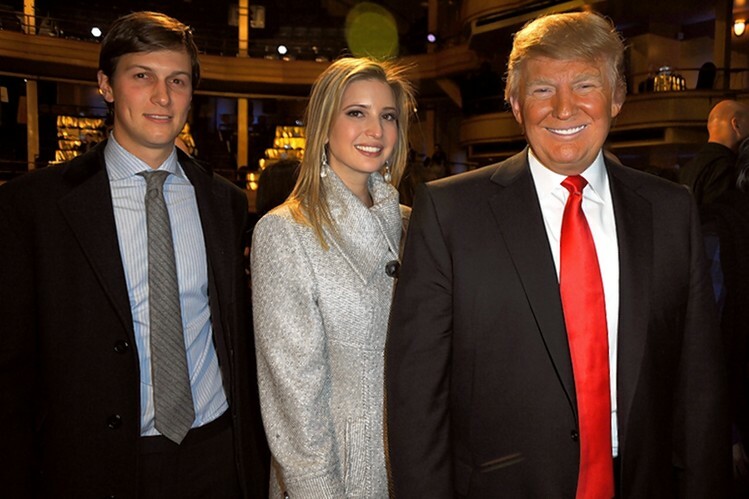 First, that his highly trusted daughter — Ivanka — is married to Jared Kushner, the owner of Observer.com. Not only did Ivanka convert to Judaism, which is entirely her right to do and perfectly fine … as long as she does not subscribe to the current version of Netanyahu’s Apartheid Zionism. Then we would have an extremely serious problem with The Donald and especially with his candidacy. Because Ivanka is perhaps Trump’s most trusted campaign advisor, what her husband allows to be published by his news platform is very significant … and quite telling. What is particularly telling is that the preceding excerpt from an April 18th Observer.com article has since been removed from the article, as well as from the Internet. Let’ see if the Wayback Machine will capture it on the 18th. More to the point, if the concerned commentary written by a former NSA counterintelligence officer author truly represents Trump’s thinking, then his campaign is toast—TOAST! Donald Trump cannot, will not, have 9/11 Truth both ways. Either he is for releasing 9/11 Truth — ALL OF IT — or he is not. He used 9/11 effectively to chase Jeb Bush out of the 2016 presidential election cycle. He has made statements on several occasions about 9/11 which were factually incorrect and extremely misleading. No more … in light of this exceedingly serious development concerning his son-in-law’s editorial posture, Trump must come clean on 9/11 Truth and make his sentiments clearly and widely known. The electorate will not accept ANYTHING less. What really makes Trump’s relationship to 9/11 Truth so radioactive is that Ivanka seems to steer much his most important ‘policy’ positions as they are presented to the electorate via the mainstream media. In other words she functions as the ultimate image consultant without the title. She undoubtedly has her finger on the American pulse and knows exactly what the hot button issues are. However, she ought to understand that 9/11 Truth cannot be toyed with, as Trump has been doing consistently. The body politic will no longer wait to hear his authentic positions and intentions to pursue 9/11 Truth. We the People want to know his understanding and intentions NOW … as in yesterday! There will be severe — VERY SEVERE — political consequences for The Donald should he attempt to play the American people around the issue of 9/11 Truth. The 9/11 Truth movement continues to grow by the day and is completely no-nonsense. They are also as fierce and furious as any grassroots movement ever to emerge from American soil. They know that 9/11 Truth is the trigger point for the hot phase of the upcoming 2nd American Revolution. Will A 9/11 Truth Party Revolutionize The 2016 Election? Therefore, those who are responsible must be immediately arrested, prosecuted to the fullest extent of the law, and forever removed from American society. 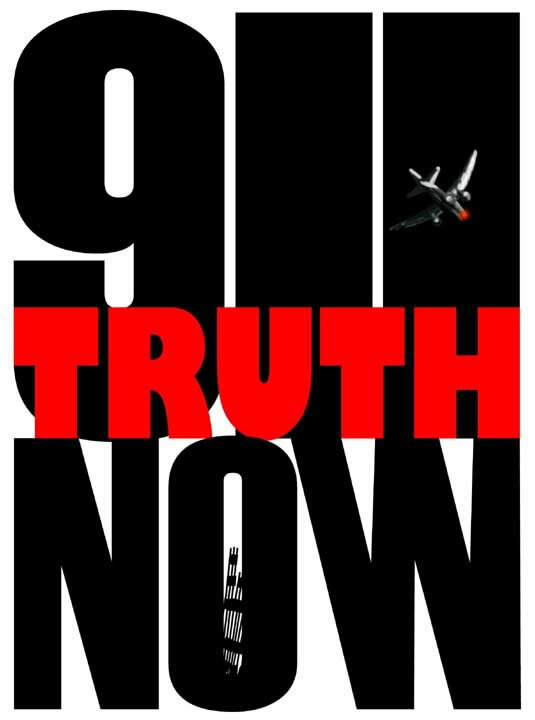 Now the reader knows how serious the 9/11 Truth movement is!